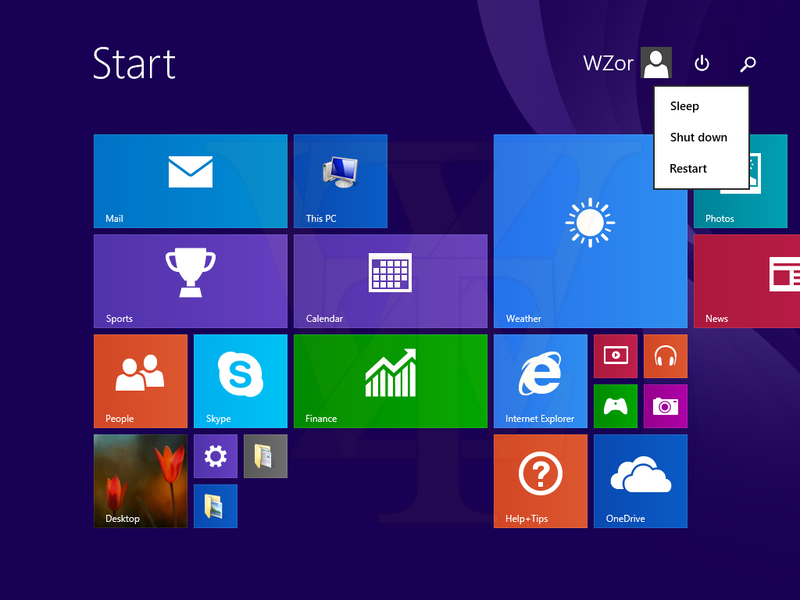 Tech O Blog : Windows 8,1 update 1 might be able to run the metro apps in Desktop mode : New screenshots leaked ! 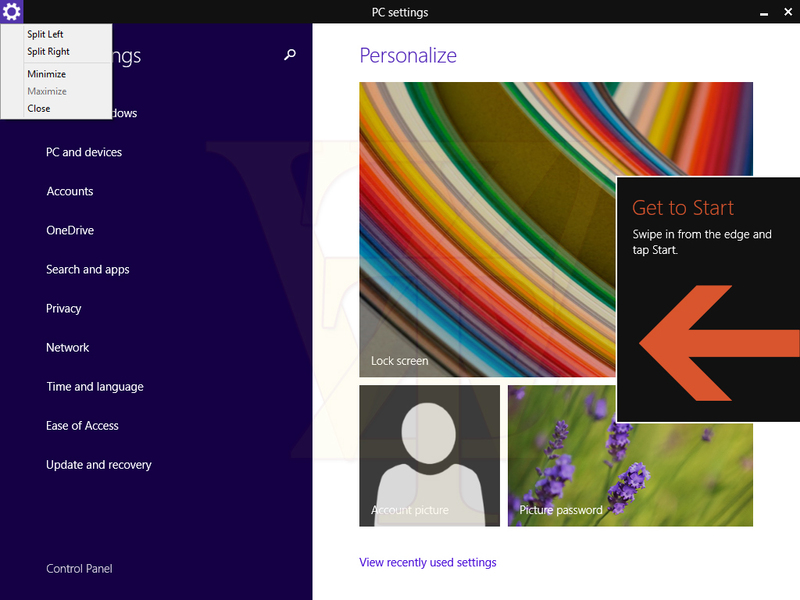 Windows 8,1 update 1 might be able to run the metro apps in Desktop mode : New screenshots leaked ! Microsoft is not talking much about Windows 8.1 update 1 but the screenshots leaked onto the internet have shown us lot goodies coming in the next update. 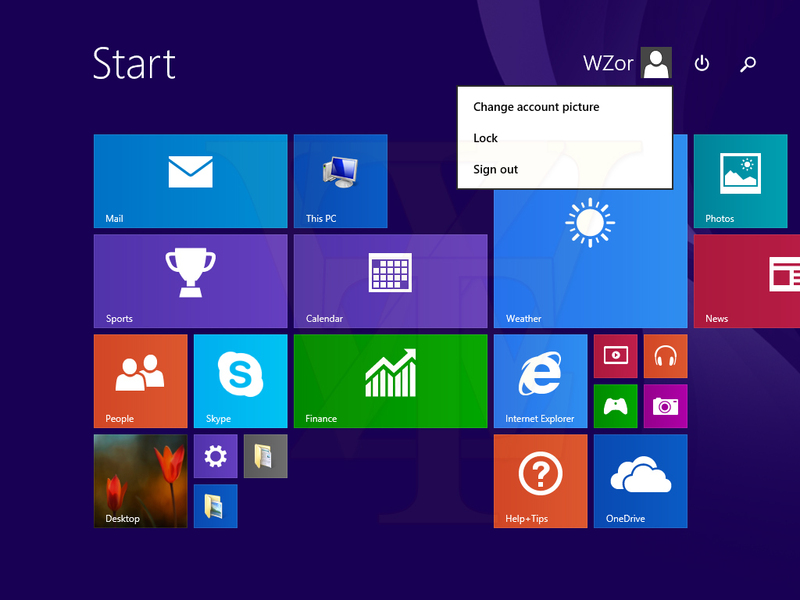 The new set of screenshots of Windows 8.1 Update 1 Build 9600.16606 shows some of the new features. SkyDrive has been renamed as OneDrive in the latest build and most importantly, apps now show a close and minimize button with a title bar which means that Microsoft is planning to allow desktop apps to run inside the desktop environment. This feature has been echoing through many people as they want to live with desktop. 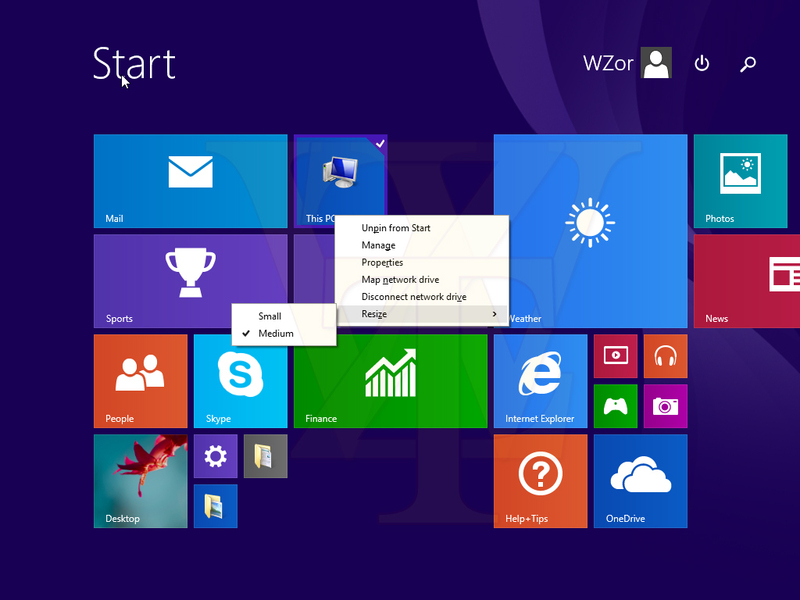 Microsoft was to aggressive in promoting touch with Windows 8 but later understood that desktop users really don't use Start screen so they improved both the desktop and start screen. 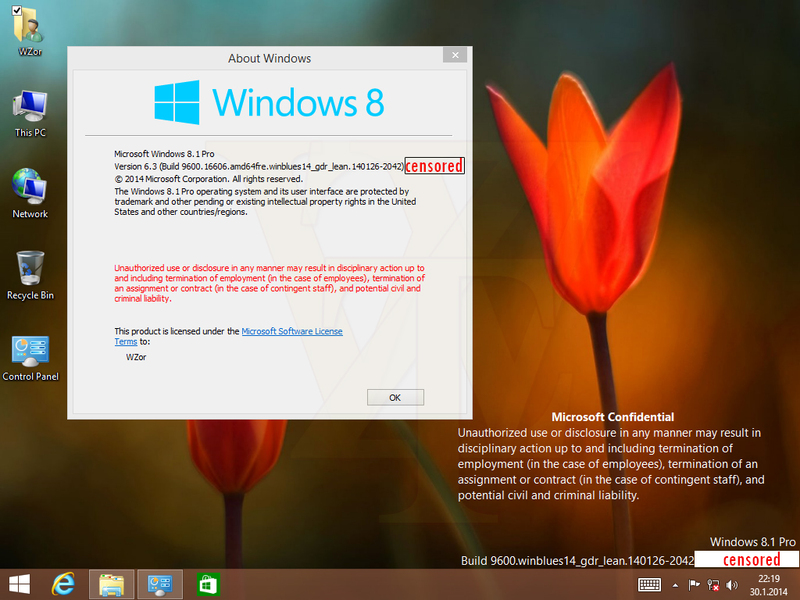 Now Windows 8.1 update 1 takes a big step ahead. 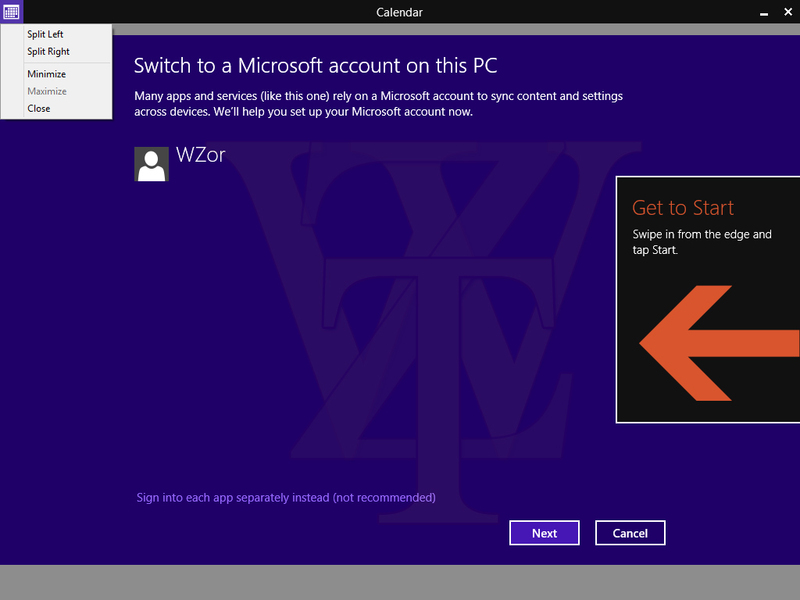 If Microsoft implements the ability to run metro apps inside desktop then Windows 8.1 will become more easier and familiar to use. 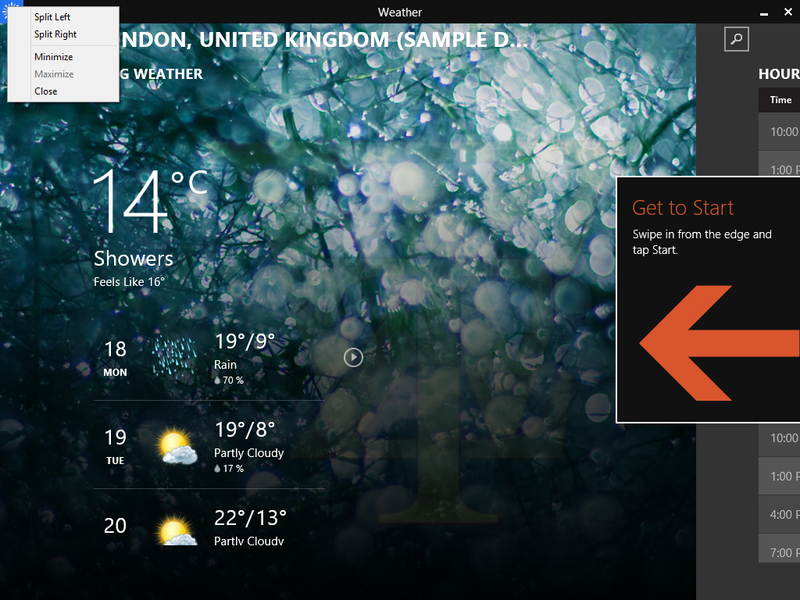 Also the older screenshots shows the ability to pin metro apps to taskbar. So finally the desktop and metro will be merged together. Have a look the newly released screenshots.